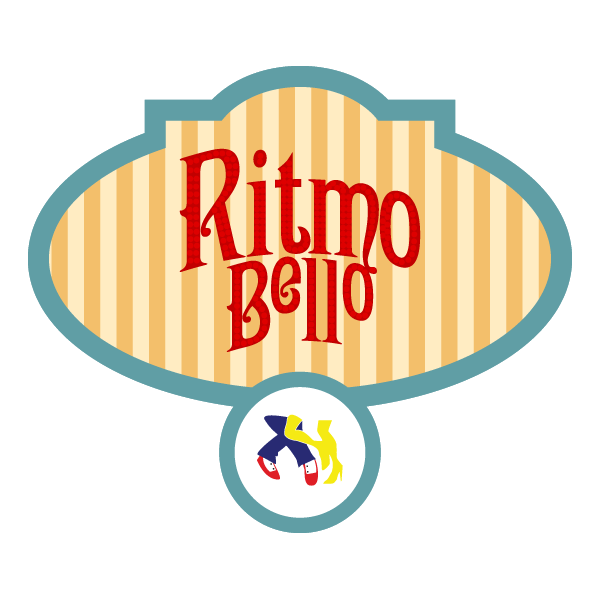 » Majesty in MotionTag Archive for majesty-in-motion archive at Ritmo Bello – San Diego Salsa Dancing - A San Diego, California guide to salsa, merengue, cha cha cha, samba, tango, and all other forms of Latin dance! It’s hard to believe that 2017 is almost over but with Veteran’s day past the focus is now inevitably on Thanksgiving and the rest of the holiday season. If you are looking for some good deals on anything in the salsa dancing world you are in luck. From dance shoes to salsa dancing lessons you are sure to find some great deals to make your holiday season more memorable. 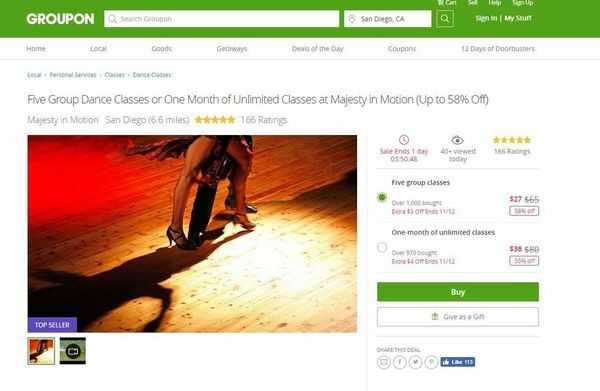 For example Majesty in Motion is offering their salsa dance lessons at more then 50% off when you use their Groupon promotion. Be aware some some restrictions might apply (I believe this Groupon is for new clients of theirs only) but if you are looking to convince your significant other or want to give the gift of lessons this is a great deal. You can learn more about this particular promotion here. As Black Friday approaches another great place to keep in mind for your salsa gear is EK Clothing. You can find specialty salsa shoes for men and women (including dancing boots) along with other items to make sure you are ready for the dance floor. Of course you will also find special deals for places to go dancing as venues offer special dinner/dance incentives and Christmas/New Year’s party opportunities. A good place to find out what is happening is the San Diego Salsa and Latin Dancing meetup group. Whatever you do make sure you enjoy the holiday season and do some dancing today! The next 1st Thursday’s of the month event at Cafe Sevilla is coming up November 2nd and with it a great opportunity to do some fun dancing in San Diego. The event is held each first Thursday of each month as a special venue to meet and greet with dancers before the main salsa lesson and dancing begins. The idea is to allow people who are new to San Diego, new to salsa dancing in general and who have never been to Cafe Sevilla to come out and talk to each other without the loud music that is sure to follow later. 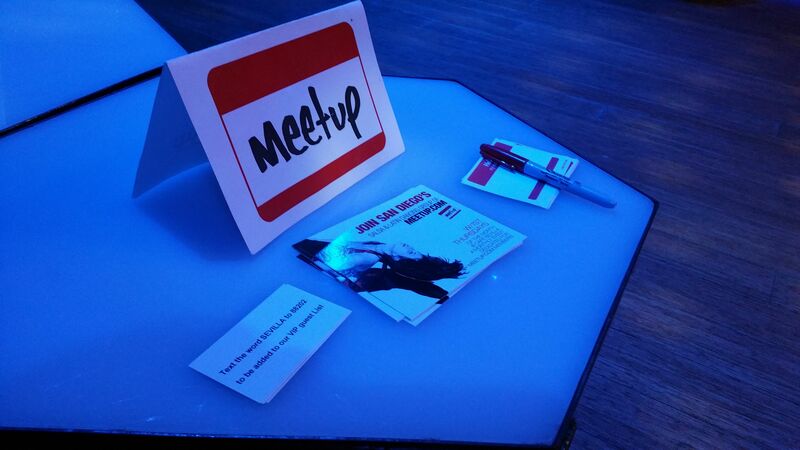 The meet and greet begins sharply at 8pm and last about 1 hour. Immediately after you can take advantage of the free dance lessons offered by Majesty and Motion. Once that is done the dancing begins and you can dance the night away. 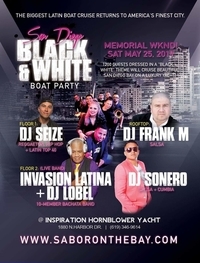 The San Diego Salsa and Latin Dancing Meetup Group will be there and we would love to see you there too. See you all at Cafe Sevilla Thursday November 2nd! Our friends over at Majesty in Motion are expanding to a new location starting February 4th. The new location is reported to have at least 2 big rooms, new flooring and mirrors to help with augmenting the overall dance experience. If you are not familiar with Majesty in Motion, the San Diego dance company has been around for many years and has spawned many a budding dancers careers in the scene. 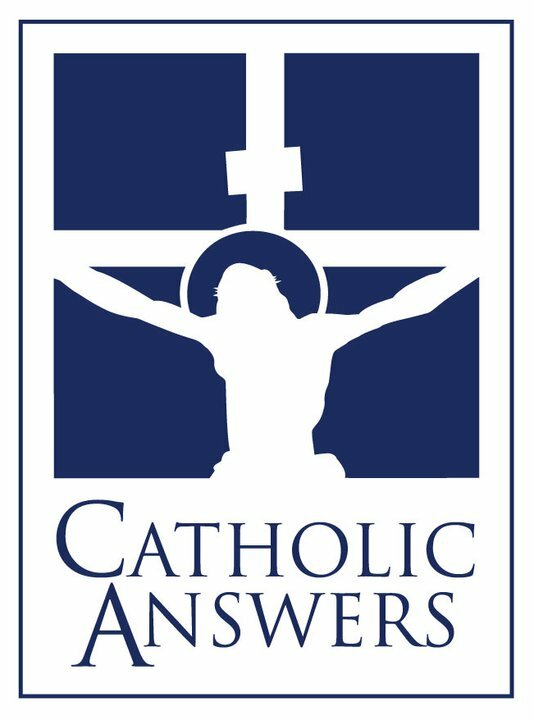 You can learn more about them in this interview I did of them years ago. Check out the new studio at 6380 El Cajon Blvd, San Diego CA 92115 starting February 4th! The San Diego Salsa Bachata Kizomba Festival is about a month away and there are some important updates recently released related to the event that you should know about. Along with this announcement is an updated list of the many instructors that will be teaching workshops and lessons throughout the whole event. Many well known names including San Diego’s David and Jennifer Stein and Alejandra Quintero will be hosting all sorts of instructions for those eager to learn. 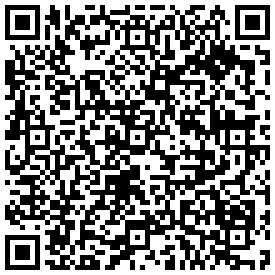 You can see the most up to date list here on the San Diego Salsa Bachata Kizomba website. 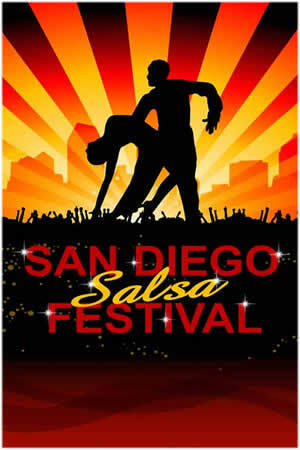 Come back to RitmoBello.com for more information as the San Diego Salsa Bachata Kizomba festival gets closer. 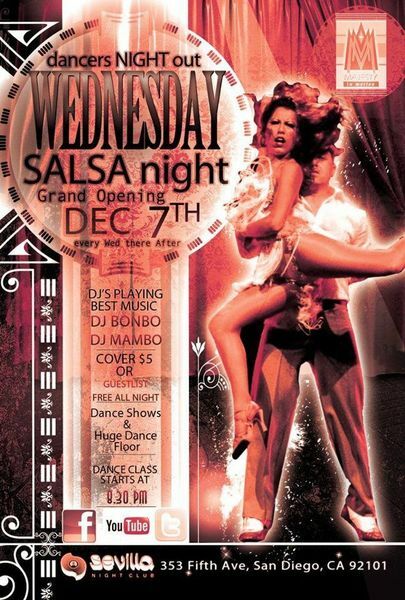 It’s official Cafe Sevilla will be hosting Wednesday night Salsa once again!!! Before Cafe Sevilla relocated to the new Fifth Avenue location, Wednesday nights were known as the “dancers night” within the San Diego salsa community. Now with a new location and newly remodeled look, Sevilla is bringing it back better than ever! Every Wednesday night will now be hosted by Majesty in Motion Dance Company. Every week they will be rotating in San Diego’s top instructors including David & Jennifer Stein from Majesty In Motion, Alma Latina Dance Company, Ooh La La Dance Company, Juan Carlos and A Time to Dance Studio. Salsa Wednesdays begins this upcoming Wednesday December 7th and we already have an RSVP page up for those that would like to attend on the San Diego Salsa and Latin Dancing Meetup calendar. See you all for the new Salsa Wednesdays at Cafe Sevilla! BOTTLED WATER, HAND RADIOs, BATTERIES, TAMPONS, FEMALE PRODUCT PADS, SOCKS, TOILER PAPER, SUNBLOCK, BAND AIDS, SMALL BOX OF BABY WIPES, FLASH LIGHT WITH BATTERIES, TRASH BAGS, SUNGLASSES, GREETING AND THANK YOU CARDS, ETC. Along with the donations drive there will be giveaways including free music CD’s, free dance shoes, dance lessons and a host of other items that will be raffled. 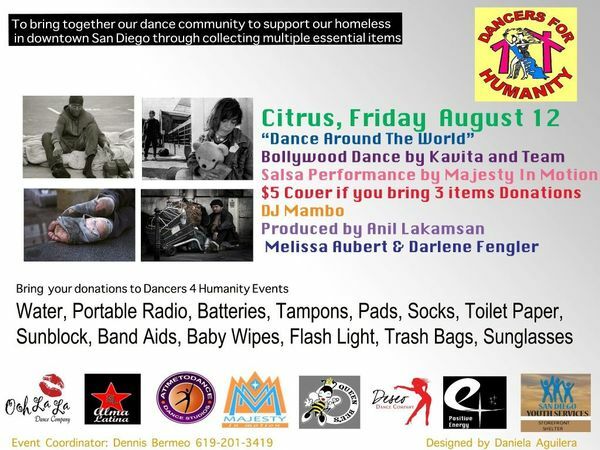 Ritmo Bello and The San Diego Salsa and Latin Dancing Meetup Group will be on hand to support this great cause. To join us please visit the RSVP page on the San Diego Salsa and Latin dancing meetup group (click here). See you at Citrus Lounge! 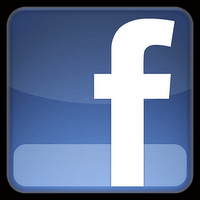 Many of San Diego’s dance teams and studios have been busy upgrading their online presence over the last few months. If you’ve visited David and Jennifer Stein’s MajestyinMotion.com, for example, you’ll notice the new upgraded feel of their website. The site is simple yet elegant and gets you the information you need about the organization. Deseo Dance also upgraded their online image recently with a new website that integrates the essential information you need along with a sleek presentation. Some of the video links are still being upgraded but overall it looks like a great start to match Deseo’s powerful image. Other dance studios and teams are working with their established online presence, continuously adding new content that is appealing. Salsa Susie’s Ooh La La Dance offers easy ways to reach information and in particular videos of performances in case you missed a recent competition on their nice website. If you know of any other salsa teams or groups upgrading their online image let us know so we can share with the whole San Diego salsa scene.